A surprise snowfall hit Sutton High Street in September and residents now know exactly why. 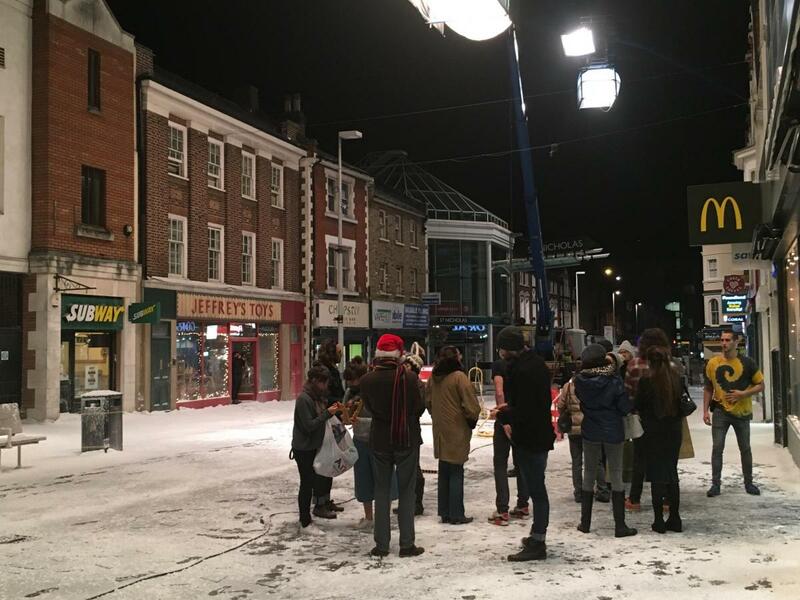 The fake bed of snow was part of the set of a McDonald’s Christmas advert outside the branch in Sutton. It’s the second time this year the Sutton McDonald’s has been used as a central piece for a TV ad, except this time it was a much bigger production that took four days of filming to complete.